Chapter 2: Kansai – quiet different from Tokyo, or is it? If you ask someone from Tokyo about Osaka and the surrounding Kansai region you will certainly get this answer: everything is different from home. For foreigners these differences are barely noticeable but to natives it seems to be like comparing Munich to Cologne. The folks from Tofugu wrote down some interesting thoughts about this topic. 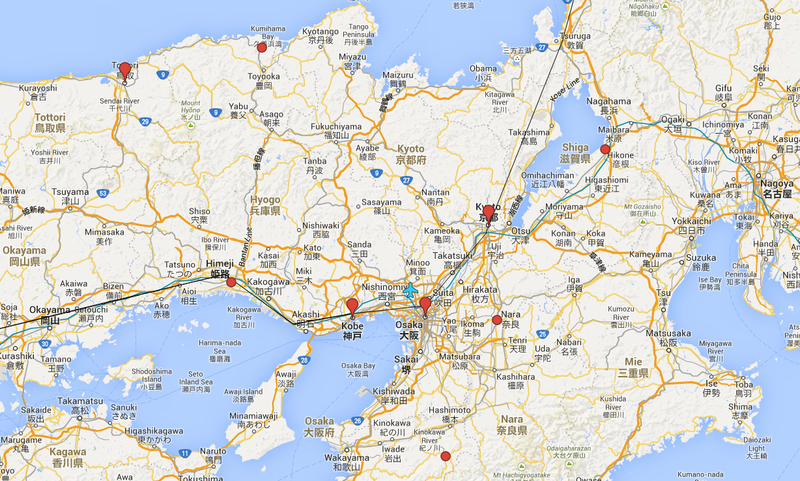 The next few days I will tour a bit through the Kansai region. I know the area quite well since I spent most of my time in Kobe last time, where I assisted in the European school as German and English teacher. It was much fun with the kids who were around 10 years old. 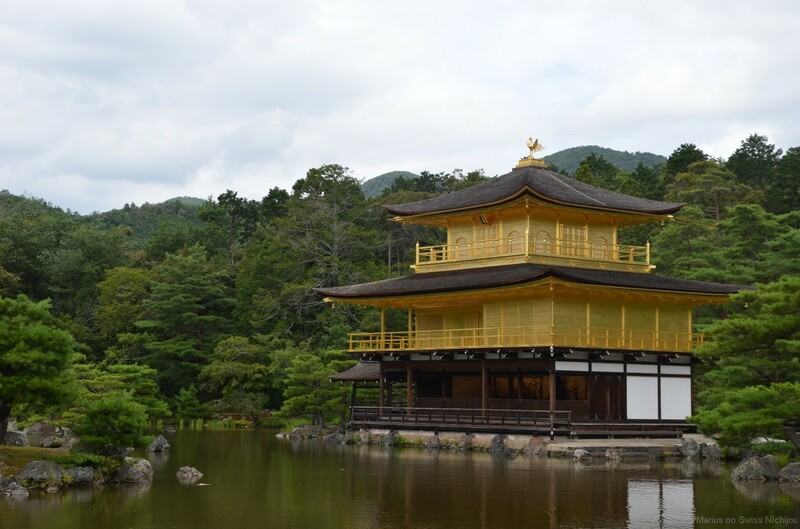 From there I took day trips to close cities and sites like Osaka, Kyoto, Himeji and Nara. After arriving Friday evening at Itami airport in Osaka I will move on to Kobe. The city is well-situated, surrounded by mountains and the sea. Also its proximity to Osaka makes it a great place for commuting. Like Hakodate the city was influenced by foreign trading early on, but I was still impressed by its extent after visiting the European houses in the North and one of the three biggest “china towns” in Japan. The harbour area has amusement places and a shopping mall to offer. 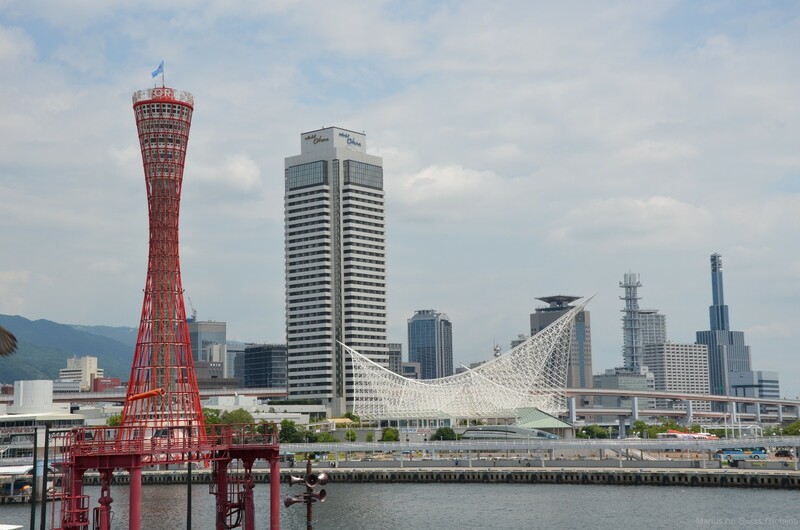 You can have a great view from Kobe Tower and visit Meriken park, which reminds of the great damage of the big earthquake in the area in 1995. 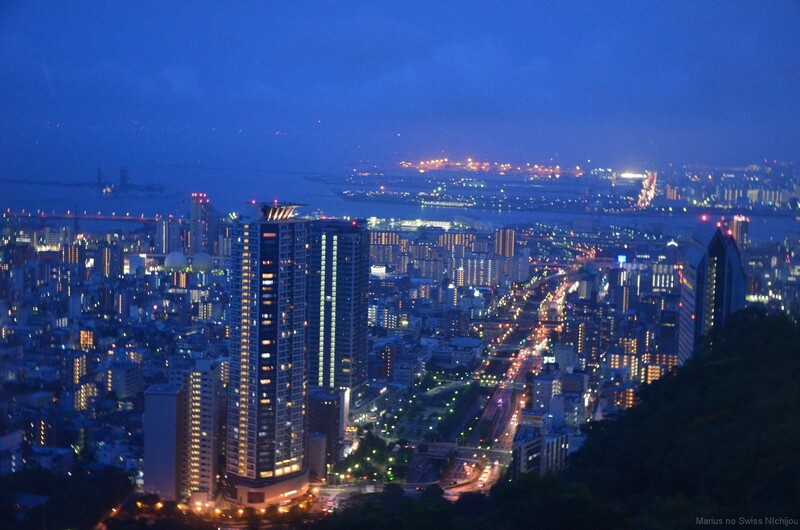 Mount Maya and especially Mount Rokko offer a great view over the whole city up until Osaka and is considered to be one of the three most scenic mountain views. I can also recommend the close onsen in Arima and the local sake breweries with a long history. This time I will stay in a kind of exclusive place, high above the ground. In my absence a new skyscraper was built in the town center and I managed to rent an apartment for a few days. I’m sure the view will be gorgeous and the main transportation hub, Sannomiya station is a few minutes away. If Tokyo is Japan’s capital, one might call Osaka its anti-capital. Saturday morning I will depart to Osaka by train. I managed to secure tickets for the Hatsune Miku concert, at least I hope I will have them by then. I ordered them over a Japanese ticket website I barely understood and now I am begging for the tickets to be delivered to my place in time. We’ll see about that. 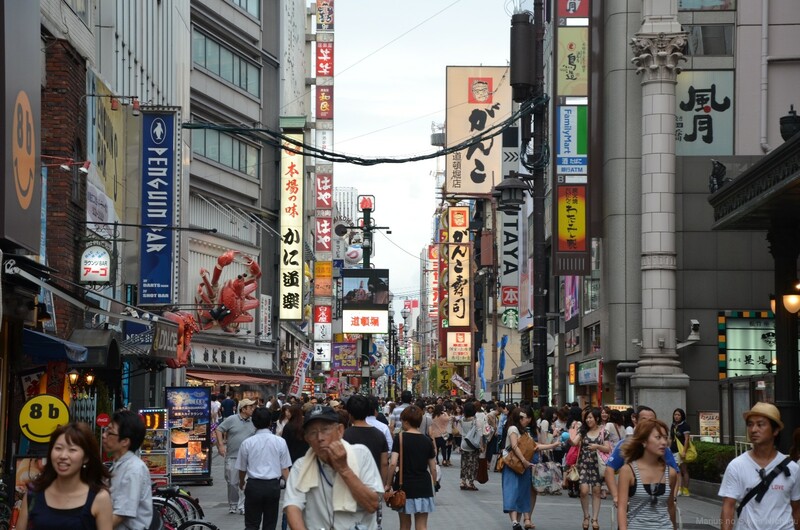 Besides, I will check out the lively Namba and Dotonbori Street with the best food stalls in whole Kansai (they say). I will have takoyaki for a snack and okonomiyaki for dinner, probably. Sunday is reserved for Kyoto, the former capital and cultural center of Japan. Last time I spent most of the time visiting temples, so I will focus more on the city itself, especially the historic district in the east. 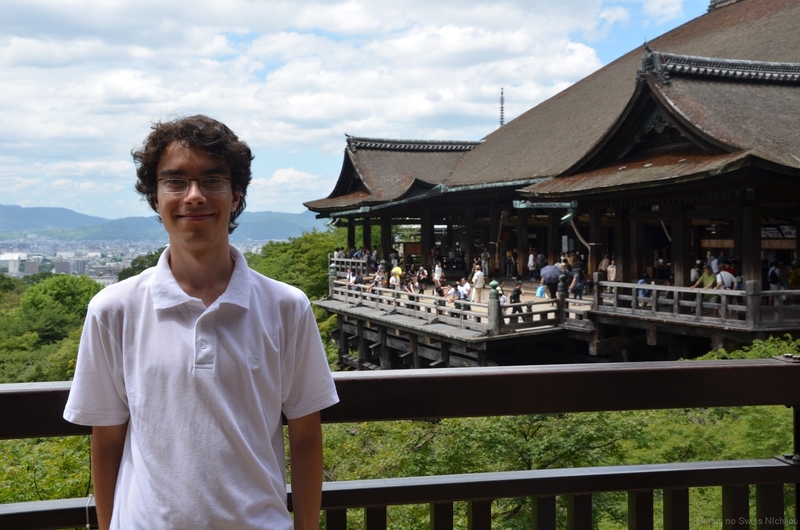 I will certainly take a visit to famous Kiyomizu temple (picture left) again and pray for good fortune. Even if time does not suffice to see everything, I will return a week later on my way back. Tottori – A desert in Japan? Close to Kobe is Himeji, famous for its beautiful castle. This time I will spend little time there and change trains to get to Tottori, situated at the northern coast. This town is not famous for a temple or a onsen, but for a desert! Well, I should add photos might suggest so, but in reality they are sand dunes at the coast line. Since tourism boomed they are even offering camel riding! 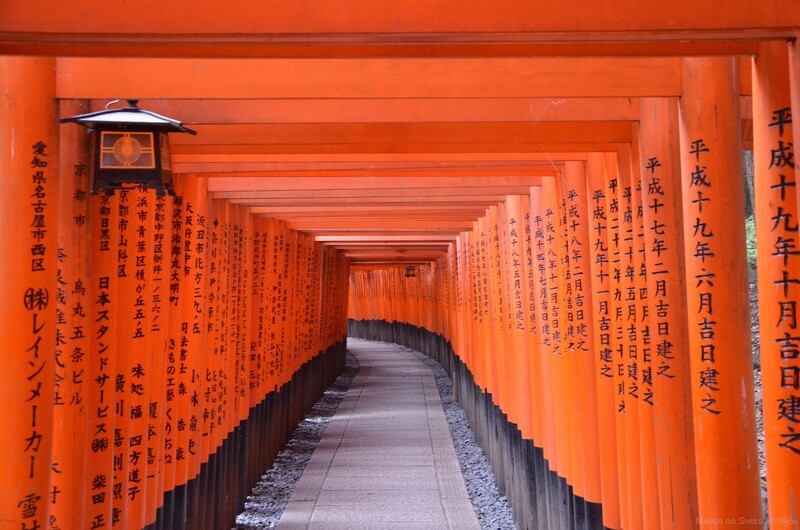 There is virtually nothing that you cannot experience in Japan! Tuesday I will pack my things and take a Shinkansen towards the south-west. Kyūshū awaits me!